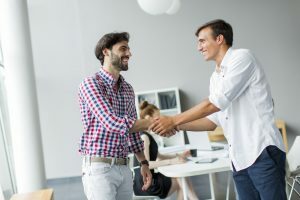 When it comes to expressing appreciation, managers have many informal options, such as offering praise, spending time developing employees, and treating the team to donuts and bagels or a pizza lunch. 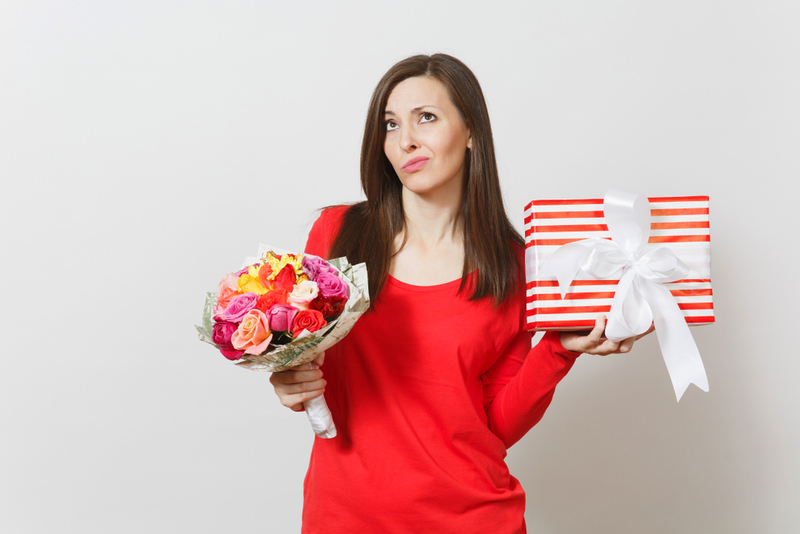 More formal expressions include thoughtful performance appraisals, raises, and promotions. Few employees would turn down any of these offerings, but for managers looking to take appreciation to the next level, there’s another option that can be particularly meaningful. It involves recognizing a person’s strengths and unique qualities and assigning that person a business-critical task where those characteristics can make the difference between success and failure. When I was a systems engineer and we had a client who was unhappy and ready to cancel our contract, the district manager would always ask me to help resolve it. It wasn’t because of my technical skills, but rather my ability to listen to the client and tease out the root cause of the problem. I recall one client who was very unhappy because “the system did not do what the salesman promised it would.” After I arrived on site, the technical staff told me they had been lead to believe the system would not only capture data but allow them to manipulate the data in ways that I knew had never been done in any of our installations. Realizing the system could not provide the functionality, the technical staff took it upon themselves to revamp the code— no small feat. I was amazed how they’d gotten the system to do things it had not been designed to do. Thanks to the client’s engineers, the system was delivering the necessary functionality, but senior leadership resented that our salesman had “over-promised and under-delivered.” And the client’s engineers were annoyed that leadership didn’t recognize their expertise in getting the system to work. No wonder the client was unhappy! After tactfully apologizing to the CEO and CIO, I explained how exceptional their engineers were in adapting the system. My company was so impressed, I told them, that we wanted their engineers to travel to our home office — all expenses paid, of course — to demonstrate how they altered the system to perform the additional data manipulation. And I got our company to extend the client’s contract another year at no additional charge. Needless to say, my company kept the account. And by adding the functionality to the system, sales increased 34%. While I was proud to have saved the account and increased our revenue, I was especially gratified that my manager trusted me to resolve an issue that could have had an enormous negative impact on the company. Being chosen to resolve a crucial customer problem was a great motivator for me because it meant my manager recognized my unique gifts. Taking on a pivotal role in an organization can give an employee greater visibility as well as more job satisfaction. My client Rhett worked at a company that couldn’t afford to send everyone to training, so his boss selected him to attend the programs and then teach the rest of the staff what he had learned. Rhett was proud to represent his company at the training. And because he had such enthusiasm about the subject, he was exceptionally good at teaching others about it. Being responsible for knowledge transfer added to his normal workload but he enjoyed the assignment and relished the opportunity to share what he had learned. For Loretta, a peak work experience was when she was asked to facilitate a meeting with two division heads, both vying to be assigned a new product line. The meeting was testy, with tempers flaring at times. But Loretta — calm, logical, and impartial — was able to broker a decision that both division heads supported. She said the experience meant a lot because she was given a project that was critical to the company’s success and that also played to one of her best skills: helping people understand another person’s point of view. Carey, a meeting planner, was thrilled when her boss assigned her to work with the company’s most demanding leaders. While other planners shied away from these assignments, Carey couldn’t get enough of them. 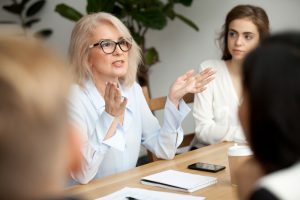 The tough leaders recognized that she was excellent at her job and, unlike other leaders, they stretched her to develop more innovative ideas. She explained that at her previous company, her boss would make sure everyone on the team got assigned a balance of easy leaders and tough ones. Although it seemed fair, it made Carey unhappy; she was bored working with the easy leaders and grew tired of hearing her colleagues complain about the tough ones. Her new boss realized that Carey craved challenges and excelled under pressure. The fact that her boss recognized her ability and sent challenging opportunities her way made her love her job and her boss. More than a promotion, raise, or written acknowledgement, special project assignments can make employees feel recognized and appreciated. Not everyone wants to be tested, but for those who like a challenge, finding an opportunity to let them showcase their skills in an area critical to the company will increase their commitment and joy at work.